This had me over the edge. Like, I still can't believe this. Jordyn had one job.... be Kylie's loyal friend and commit to the loyalty to continue to secure her bag. She threw it all away for TRISTAN THOMPSON. For those who are still lost. Kylie Jenner's BFF, Jordyn Woods is an aspiring (emphasis on aspiring) model and influencer. Well, she got a little too comfortable and was seen canoodling with Cleveland Cavalier, Tristan Thompson. Tristan is Khloe Kardashian's baby-daddy and on/off boyfriend. Khloe and Kylie are sisters. Reports say Jordyn is (rightly) distraught and keeps calling Khloe and Kylie and they're not having it. 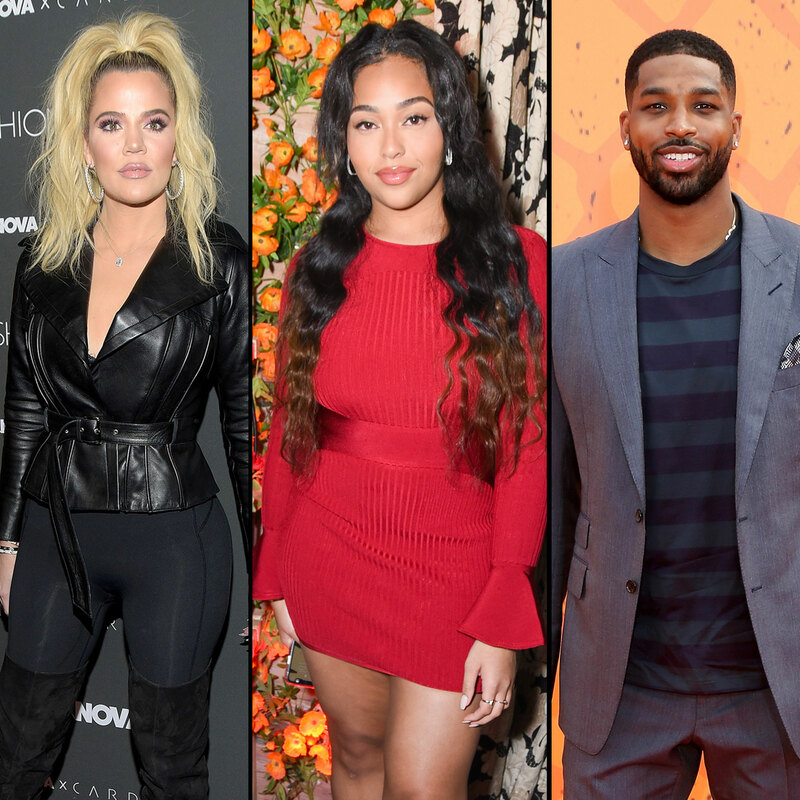 Jordyn was considered a member of the family and they whole KarJenner clan is upset. Jordyn was Kylie's ride-or-die and now the youngest of the family doesn't know what to do. Meanwhile, Khloe broke up with Tristan... for the 238120981051 time... but who knows if those two will make amends. A few days after the bombshell, Jordyn made an appearance at her false lash line release party, Eylure Jordyn Woods Summer Heir, making a small remark about the drama. This is Jordyn Woods at the launch of her eyelash line Eylure last night, the same day she moved out of Kylie’s house for sleeping with her sister’s man. This story is so unreal to me. Like, I can't believe Jordyn would get caught up with that loser. I guess we're going to have to watch this unfold on KUWTK, but it's a little too quiet on the KarJenner front. All the sisters have unfollowed Jordyn on the 'gram. Kylie's collab with her ex-BFF is still for sale at regular price, but the Jordy lipkit was marked down and has since soldout. Jordyn was a model for Khloe's Good American denim line, but reports say she's since been removed. Best of luck in life, Jordyn. These memes about the situation have given me LIFE.